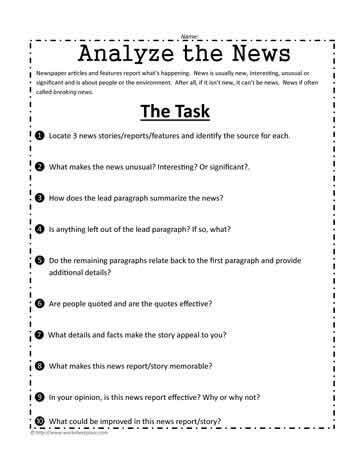 Analyze the news to determine how effective a journalist might be. Some journalists are better than others at relating the news. It takes a real knack to be able to capture and hook the audience.